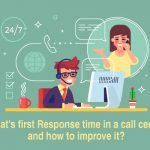 Home > Solutions > Call Center > What’s First Response Time in a Call Center and How To Improve It? 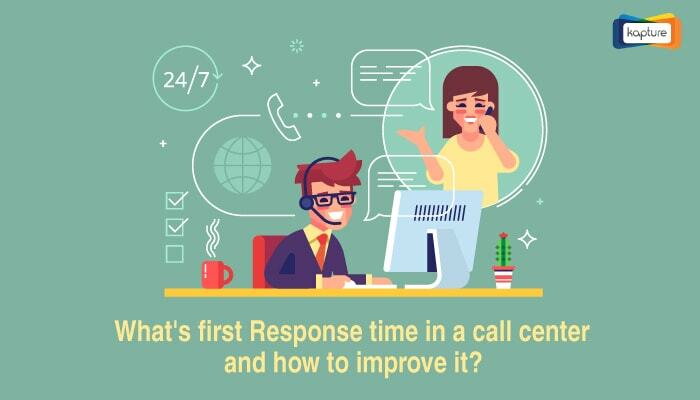 What’s First Response Time in a Call Center and How To Improve It? The first response time (FRT) is the time your customers are required to wait before they get attended by a qualified agent. For a call center, the first response time or FRT is equivalent to the first handshake with the customer as they walk-in through the front door. In this sense, the FRT is a critical metric to measure a call center performance. As the proverb goes, if you can measure something you can improve it. By having the right call center software, you can automate measuring the FRT and a dozen of other call center metrics across the board. 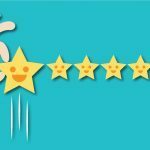 In the last few years, we’ve seen customer experience displace other traditional factors in determining the success of a business. This is dependent on the different point of interactions between the customer and business. These interactions usually happen through the call centers. 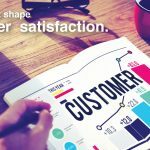 In this sense, a great call center experience can nourish customer relationship and promote further business opportunities. With this in mind, first response time or FRT is critical in creating a great customer experience. During a particular sale cycle, there could be numerous occasions of interactions between the customer and the respective support team. As they reach-out, the customers expect the business to respond to their calls at the earliest. In order to meet this expectation, the service team should respond to each query within a set time limit, irrespective of that day’s workload. For this, the call center performance needs to be constantly evaluated and tracked based on certain key performance indicators – such as the first response time (FRT). 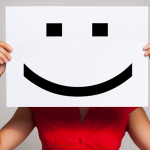 The first response time (FRT) can determine your customer’s experience and actions. It’s also important to make the customer feel safe about any future transaction or interaction with the business. Here are some of the factors which make it hard to maintain high first response time. We’ll also discuss ways a helpdesk software can create a better framework to manage these issues. Let’s imagine the hustle at a typical call center on any given day. The customer can choose any inbound channel of communication such as call, chat, and social media channel or direct phone calls. The call center rep needs to manage and coordinate between the different inbound channels of customer inquiry. In order to maintain optimal response time, your service team will need their eyes and ears split between different channels. For a support team, continuous multitasking isn’t the most effective method of daily operation. As per research, organizations achieve up to 59.8% efficiency by simply eliminating multitasking in their daily activities. 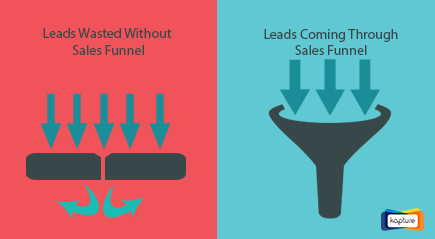 A helpdesk software combines all the inbound channels into a single platform. This allows you to automatically streamline all inbound customer queries to a single dashboard. In turn, this allows the service reps to respond and manage all the communication channels while maintaining the high level of productivity. For a working call center, each new customer interaction takes up the time and energy of a service rep. This means that each customer enquiry is additional workload for the service center operations. Instead, the service center can try to facilitate the customers to get their issues resolved through maintaining a unified knowledge base. A customer knowledge base helps you manage all the customer trouble-shooting information on a single platform. This will enable the customer to directly solve their issues while saving the precious time for both themselves and your service team. Thus, this system can significantly reduce the workload for each service representative. Now, the service rep can focus more time and energy to resolve other customers’ complaints of more pressing nature. This also allows the service reps to focus on improving their response times and other customer satisfaction metrics. A customer service rep is only as good as the tools. A constant inflow of customer issues could become too much for even the most skilled and dedicated service personnel. Having a large number of pending customer issues also mean that it’s hard to allocate sufficient resources to a new inbound issue. In this place, a helpdesk software tool helps you achieve the set objectives in the most efficient manner. First of all, all the inbound customer issues are accepted and streamlined through a single dashboard. 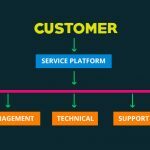 In turn, a customer service tool enables the collective resolution to each issue in the shortest time interval. 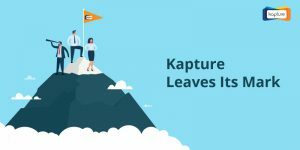 Kapture CRM’s mobility first approach enables seamless internal communication and collaboration among the team members. Issues can also be assigned to the most suitable team member. 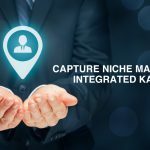 In this sense, Kapture could be a quick and simple way to resolve any customer problems. Although these factors are universally applicable, different industries have their own challenges and requirements. This concerns the quality and the perspective of their first-time responses. 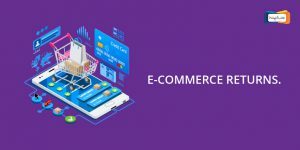 For example, an e-commerce call center should be able to deliver resolutions about the customer orders and deliverable within the first interaction. Otherwise, it could lead to a large number of costly cancellations and returns. 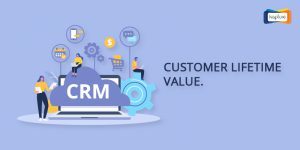 Similarly, the service center rep should understand the extent of customer issue and edit their daily plans to include individual customer-related tasks. In short, you need to have a quality first response to engage your customers on a real-time basis. 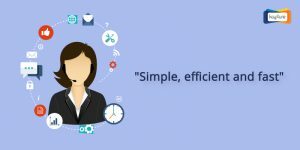 Kapture’s helpdesk software can help your call centers proactively achieve the optimal response time. Here are some of the different ways an integrated helpdesk makes a difference to your speed and quality of resolutions. A single ticketing dashboard solution lets you simultaneously manage multiple inbound enquiry channels. Integrate online- offline channels through Omni-channel integration. Easily review the individual customer related orders and information for the faster response. Assign and achieve resolutions through a unified ticketing system.